【Summary】Uber is advancing its mission to provide people easy access to mobility. The ride-hailing giant announced it is adding public transportation options to its app for the first time. 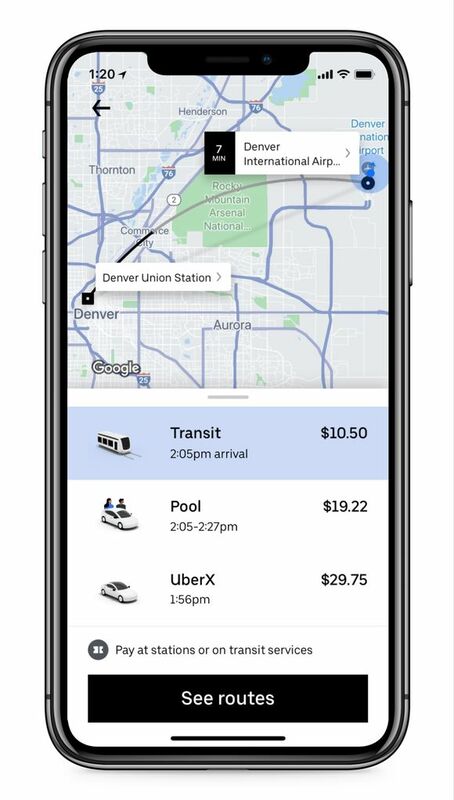 Beginning today in Denver, riders will be able to use to the Uber app for public transportation options. 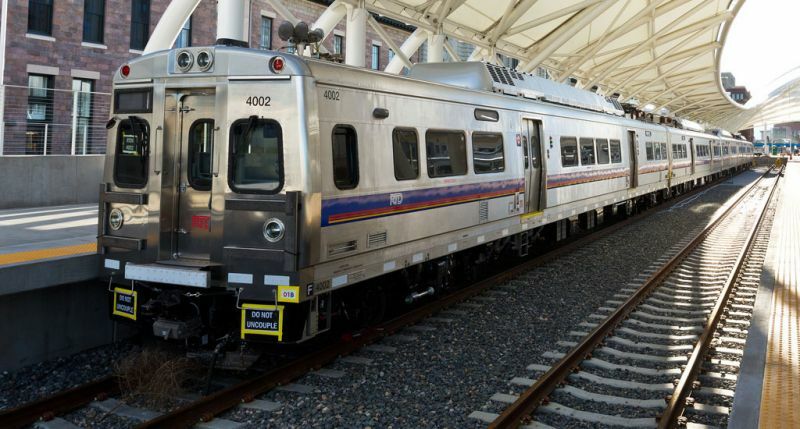 A Regional Transportation District (RTD) train arrives at a Denver metro station.